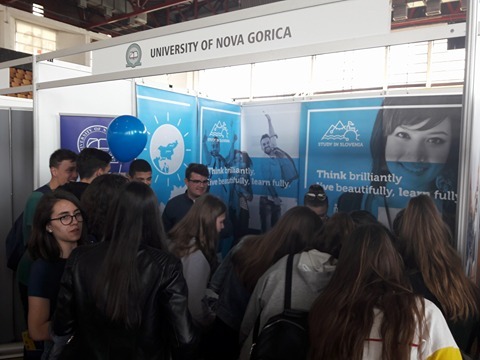 On April 16th and 17th University of Nova Gorica, as a member of national initiative and network Study in Slovenia will be attending the Education Fair in Priština. 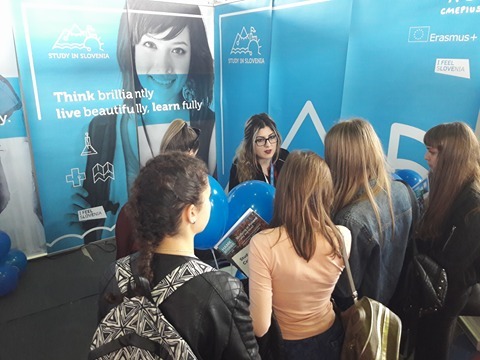 There you will be able to talk to the representatives and students in person and hear about the benefits of being a student in Slovenia. You will learn about the study programmes offered at various levels and disciplines and all you need to know before making an application. Until we meet in person welcome to search our institutions and programmes and see what programmes are offered in English. You are welcome to learn Slovene, so discover the options. 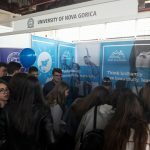 Should you be worried about documents to come to Slovenia and study here, get informed in advance of what is needed on this site on visa and permits.